We get contacted a lot to mend the fences of the people of Glasgow, and here is another example! 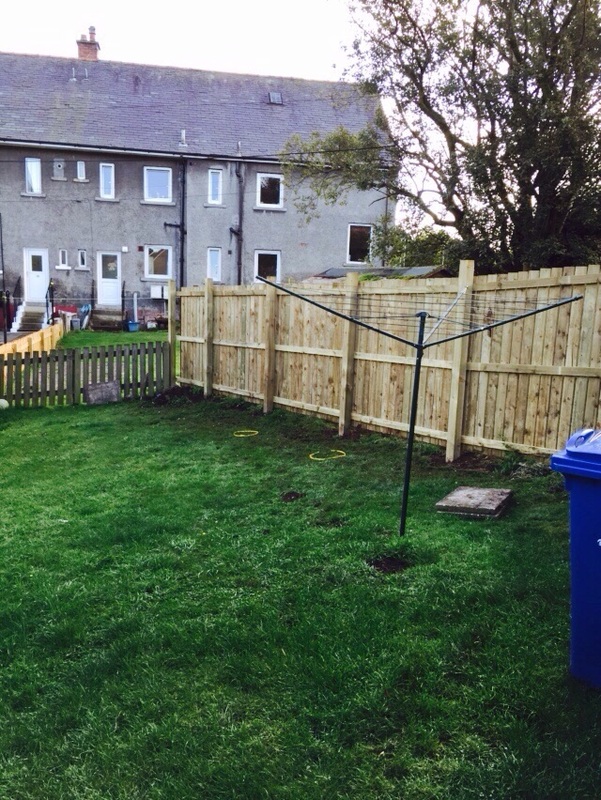 For this project in Milngavie, we removed the old fence and new posts were put in place. String line was used to to make sure everything is straight and make sure the posts are plum. 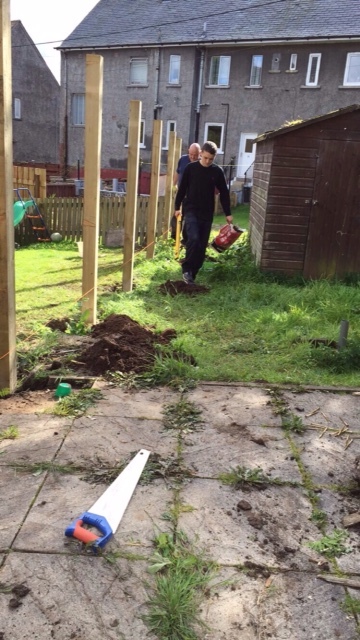 Kieran and Alan did a great job here.